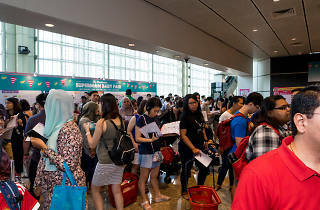 Calling all parents and parents-to-be, here's a fair that's just for you. 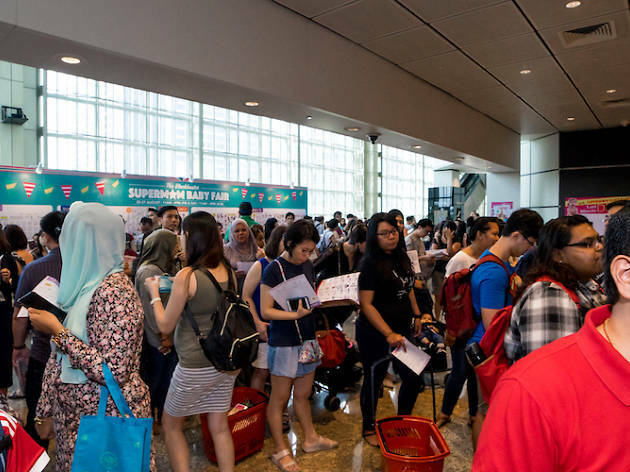 Touting itself as Asia' biggest and grandest baby fair, Supermom Baby Fair is taking over Marina Bay Sands Expo and Convention Centre to bring you all the goodies you'll need to start and raise a family at wallet-friendly prices. Not only that, expect free delivery, free parking, 5% cash rebates and more.